I know I was a monk in a previous lifetime, because bookbinding is a wonderfully meditative process for me! I have been crafting books for about 15 years, but since my husband and I live full-time in an RV now, I don’t have room to indulge in bookbinding. 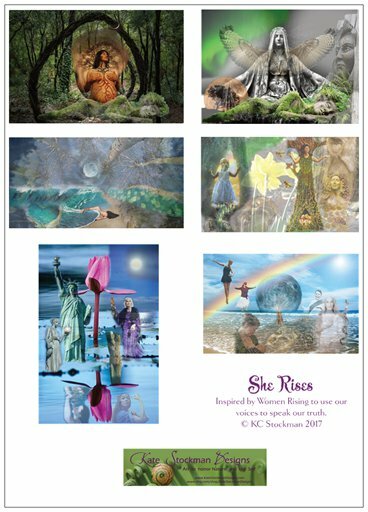 Now, I design unique note cards that celebrate Nature and the Self. My “Happy Mirthday” cards are intended to be shared any day of the year to bring a smile to someone’s heart and encouragement to their spirit. Who do you know who could use a smile today? 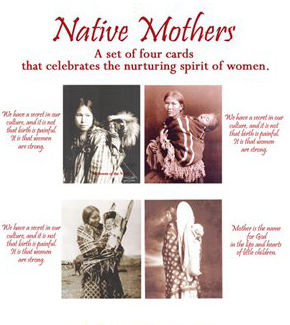 My Native Women series of cards use antique photos to celebrate women’s roles as Mother, Shero, Sistah, or Goddess. Inside there is a brief quote with plenty of room for you to write your own thoughts and wishes. These cards come in sets of four. 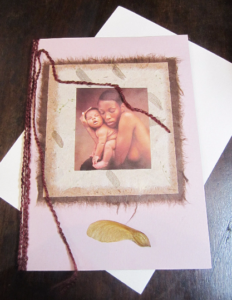 My Mothering series comprise beautiful handmade cards that celebrate and honor great expectations and motherhood. 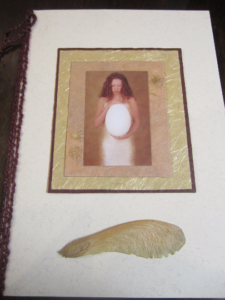 Each card centers on an Anne Geddes’ photo nestled in handmade papers. Inside each card is either a Rumi or a Rilke poem printed on textured paper with plenty of room for your own special note. The pages are tied together with a rayon yarn (symbolic of an umbilical cord). Some of the cards have preserved maple wing seeds attached. 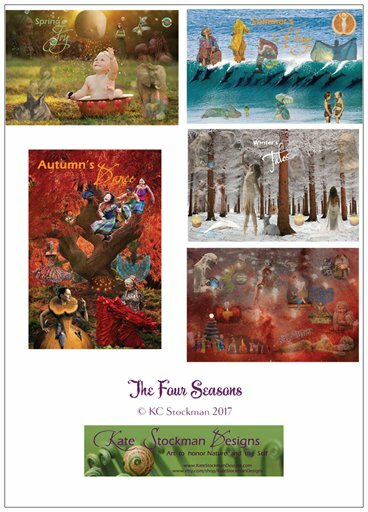 Click the View Series link to see the entire collection of these special cards in my etsy shop. 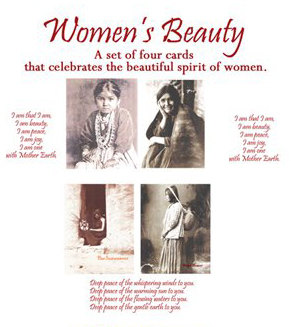 All money from the sale of these cards goes directly to Planned Parenthood, which provides numerous valuable health services to women, including pregnancy check-ups and prenatal care. 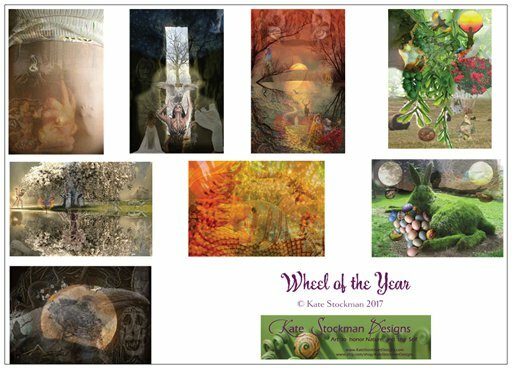 Since I can’t spread out in a studio, I have taken up digital art, and have created digital collage cards that honor the seasons of the year and of the Self. 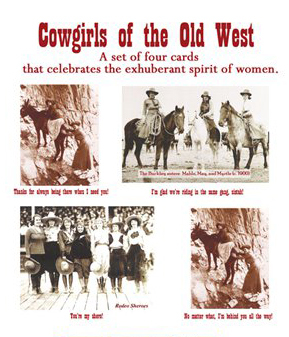 While the inside of each card is blank for your message, the back side of the card playfully challenges the recipient to find the various images within the collage. It’s kind of a fun form of “I Spy… Nature and the Self”. Again, please relax with a cuppa and review my lines of cards that honor time past and present.